With their business philosophy, “to source and supply the best durians for our valued friends and customers”, Hao Chi Durian was able to stay at the top of the competitive durian industry in Singapore. The business was established by AH Huang which most of the customers claim to be a friendly, accommodating and honest seller. The stall’s Main Branch is located at Clementi Street. But aside from that, they have outlet shops in Singapore. You can find them at 439 Sembawang Road, Singapore 758400 and Blk 302, CCK Avenue, #01-717, Singapore 680302. Aside from having two branches in Singapore, Hao Chi Durian is also a popular durian delivery service in Singapore. To make delivery a breeze for their loyal customers, the company collects delivery orders through various online platforms. Purchases are delivered in stink-free, vacuum-sealed packaging. A lot of their customers claim that their delivery services are smooth, efficient and hassle-free. A lot of their customers claim that Hao Chi Durian is one of the most honest durian sellers in Singapore. According to them, the shop always delivers high quality and excellent tasting durian items. 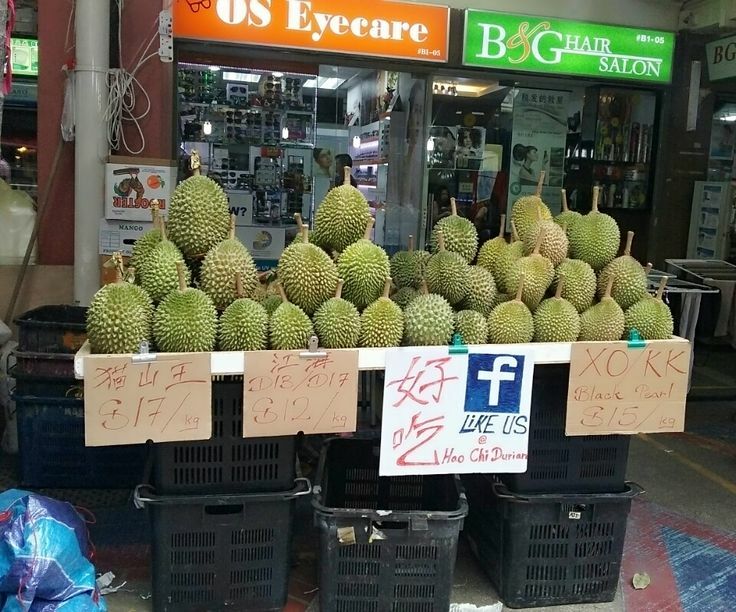 In the event that they have received a bad batch of durians from the sellers, all they have to do is to notify the seller about it, and the owner is always more than willing to replace it with a good batch. 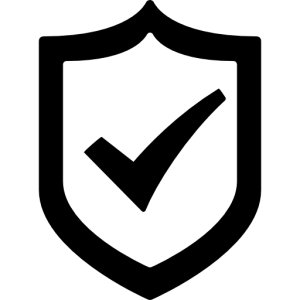 In addition to that, the owner personally notifies his loyal customers through a text message about any changes (reduction or hike) in the prices of their products. Daily price update is also provided on the company’s official Facebook page. Aside from durian, there are also a few times when the shop will also sell other fresh fruits. One of the most common fruits that they offer is coconut. Aside from their smooth and efficient delivery service, the business also ensures that their takeaway customers won’t have to worry about hurting their fingers when they de-husk their purchases. That is why they already took the initiative to remove the flesh from the durian husk and pack them in properly sealed Styrofoam boxes. They also offer vacuum sealed packaging for customers who will be bringing the items in a plane. 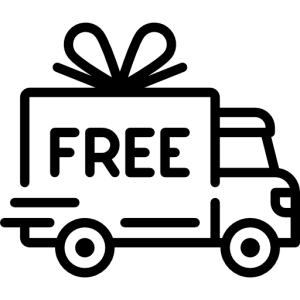 – Free delivery is available for orders more than 10 kg. – For orders less than 6 kg, a delivery fee of $15 is charged. – For orders in between 6 to 10 kg, a delivery fee of $5 is charged. – Delivery orders can be placed via various online platforms such as Whatsapp, Foodpanda, and the company’s official Facebook page. Review Disclaimer: Duriandelivery.com.sg was not paid by or engaged by Hao Chi Durian to do this review. This review is a purely informational review based on our own opinion. Get Your Durians from Duriandelivery.com.sg today! Duriandelivery.com.sg delivers durians to you on the same day, fresh. 100% Quality Guaranteed or Money Back.